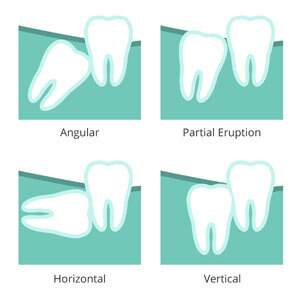 Wisdom teeth are the third and last set of molars to erupt, usually by a person’s mid-teen years or in early adulthood. Unfortunately, many of us lack adequate space for these teeth, leading to complications that impact the health of the overall mouth. At Randwick Dental Clinic, we understand that your comfort is a top priority during any dental treatment and especially so for an oral surgery. That’s why our gentle dentists offer two sedation options; either conscious inhalation (nitrous oxide/laughing gas) and intravenous sedation. To minimise any discomfort and improve your recovery, we recommend eating a soft diet (such as pudding, yogurt or noodles) and applying a cold compress to reduce soreness. The dentist may also prescribe medication. Avoid brushing your extraction site for the first several days. After the first 24 hours post extraction, rinse gently with a warm salt water solution to lift away any food debris and minimize swelling. Prior to extracting wisdom teeth, the patient will need to have a panoramic radiograph to see the jaw and bone. A consultation is also necessary to get the information needed. 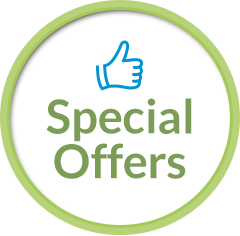 We provide each of our patients with information as well as a detailed treatment plan with the extraction fees. Book a consultation today to get started and find out how we can help you or someone you know. Any invasive or surgical procedure may carry risks. Before moving forward, it is recommended that you seek a second opinion from an appropriately licensed medical professional.